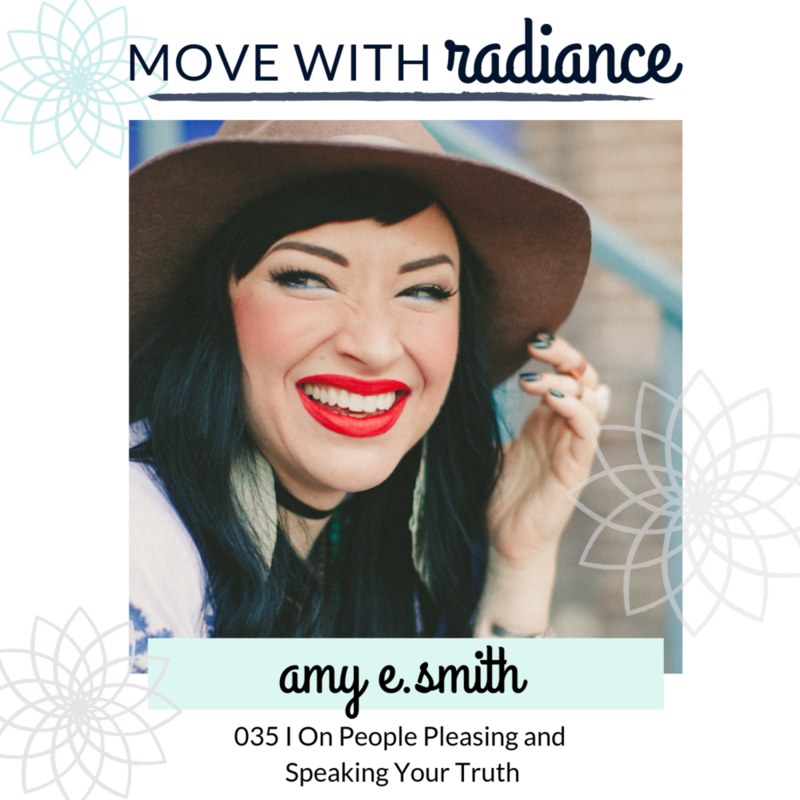 This week on the podcast I am bringing you another guest episode and you guys, this interview had me fan-girling. Andrea Owen (@yourkickasslife) and her podcast Your KickAss Life Podcast has inspired so much powerful change in my own life and it was a true honor to have the opportunity to bring it full circle and invite her to be a part of my podcast. 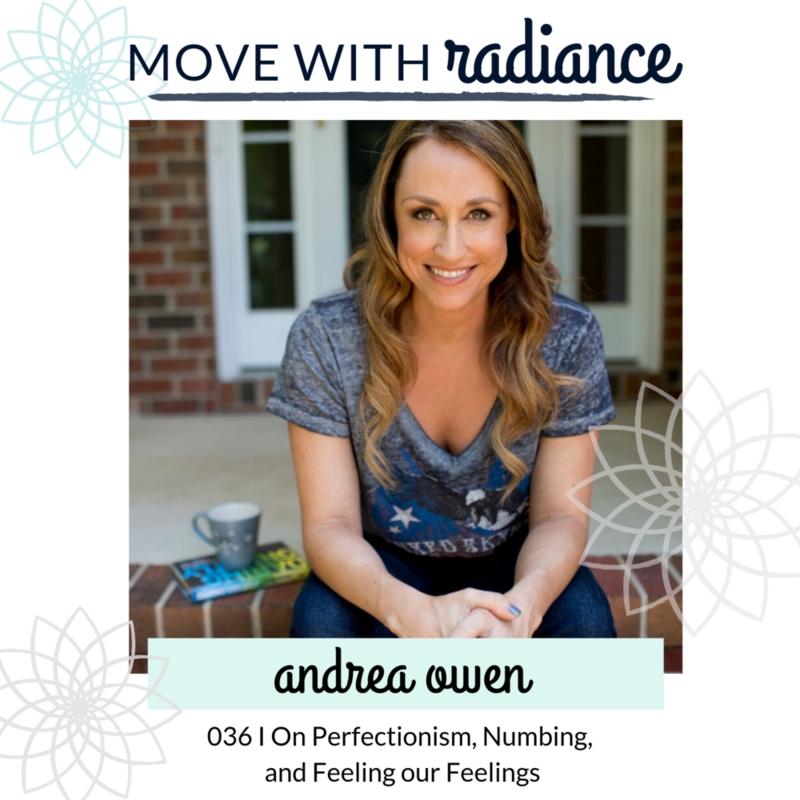 In this episode we dig into all things perfectionism, expectations, certainty/control, values work, core beliefs (again because i love digging into them so much), what it looks like to process our emotions rather than numbing them, the different common numbing mechanisms that most of us use in order to avoid feeling, getting comfortable with discomfort and more.